It is better to get started. When time is limited, you can start with the finger tips. And then with more time, work further, doing the fingers, then if more time, further down the hands. This is reflexing to starting at the head and working correspondingly down the body. That is one option. 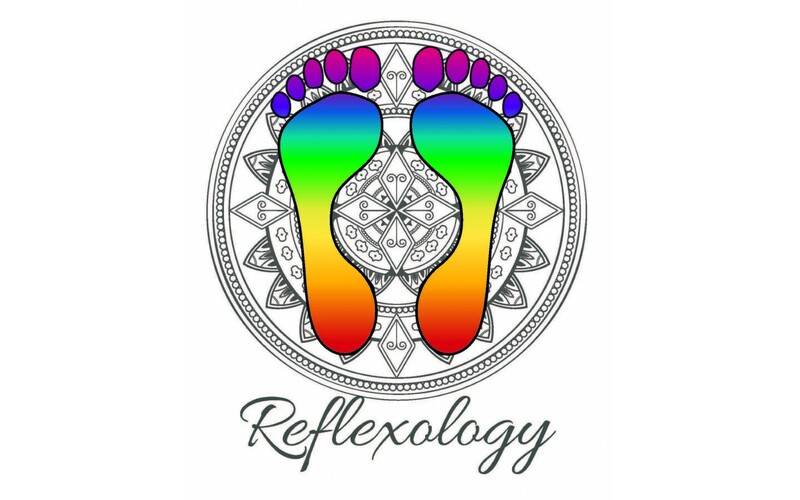 You might just start with the big webs of both hands, since we are created with them so magically accessible, probably for good reason, to be put to good reflexology use. Or you might start at a reflex area that corresponds to an ailment to help the body heal itself. Another way to look at it is related to speed. You can very quickly go over the entire hands. Doing so, pay attention to where you feel it more. And then of course you will have incentive to do more where you feel it more. On my Simbi page, another deal offer shows a 6 minute video done in this manner. This same information can be applied to the feet; however, I like doing the hands first. 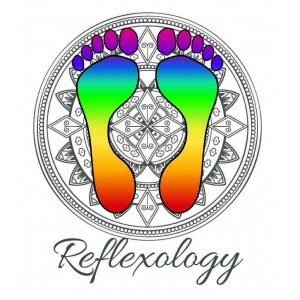 This is not essential, but one line of thought is that the hands help to clear acute blockages in preparation for helping more chronic problems from the feet; so that the flow will then be unhindered. Another school of thought is that it all works from the hands if we do only the hands. 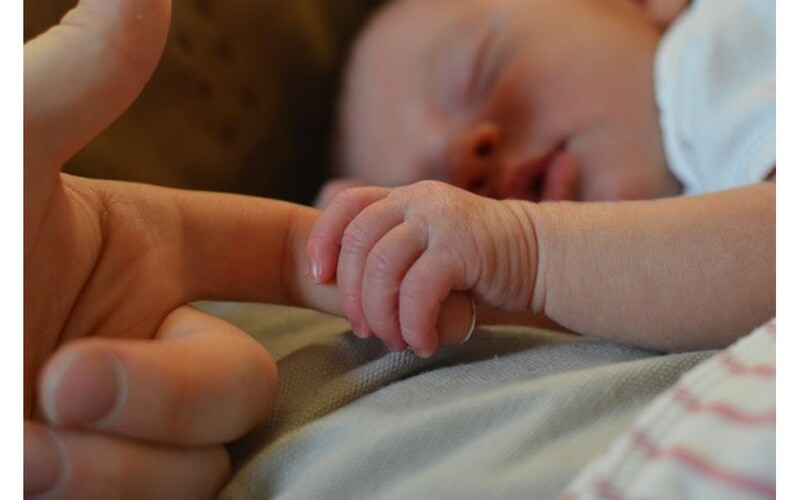 Since we normally use our hands so much, so intricately, the message routes going from the hands to the brain are more well-established for daily activities. 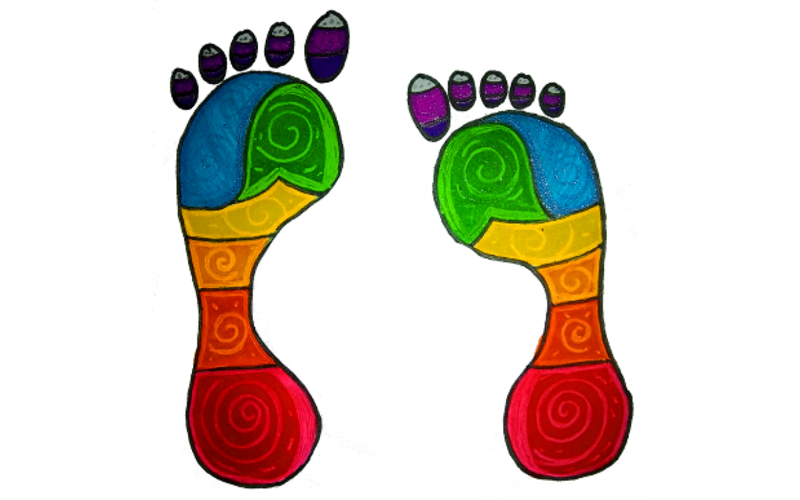 Then these same message pathways are used in the reflexology effect, sending the healing message. It is still wonderful to do the feet. But with time considerations, this theory can be used to good effect.